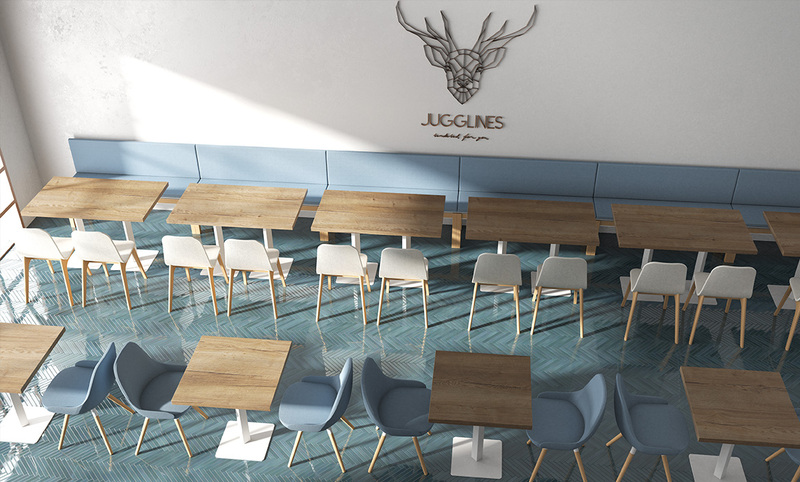 Its design and versatility is highly appreciated by architecys, interior designers and professionals of the contract sector. 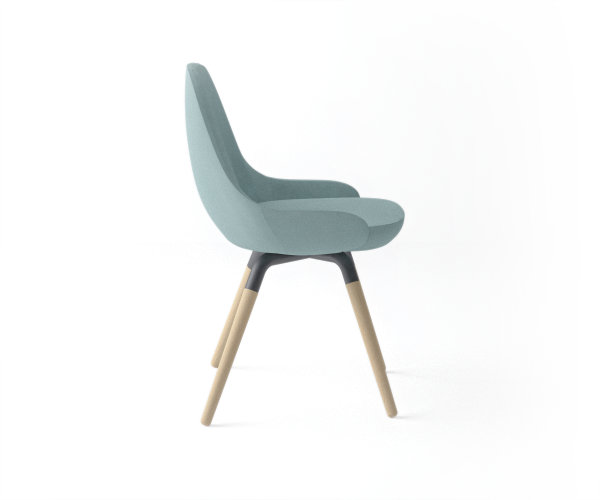 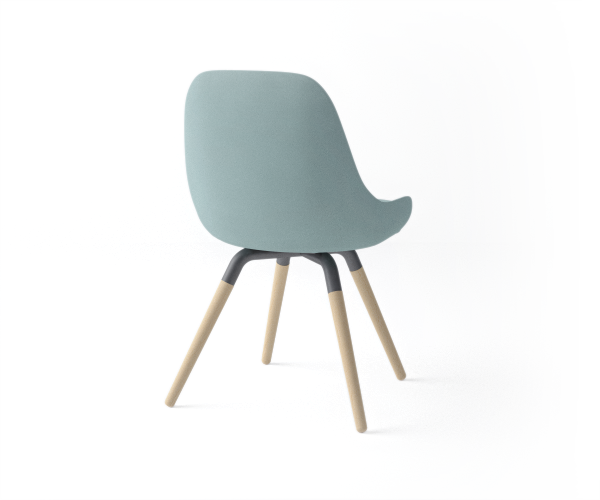 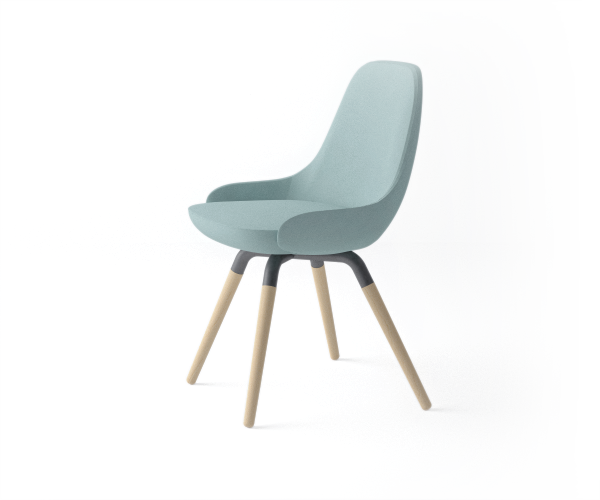 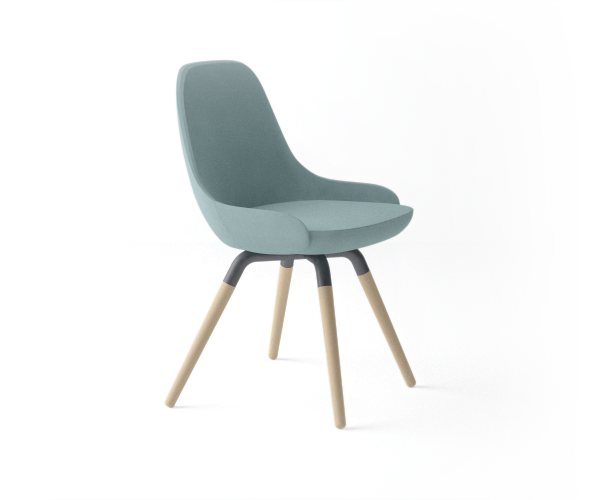 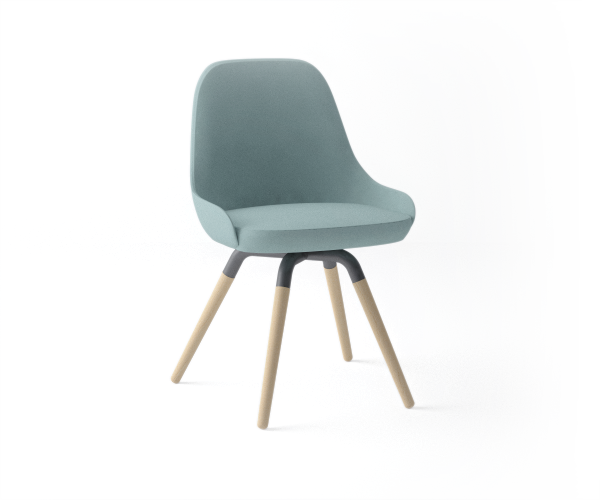 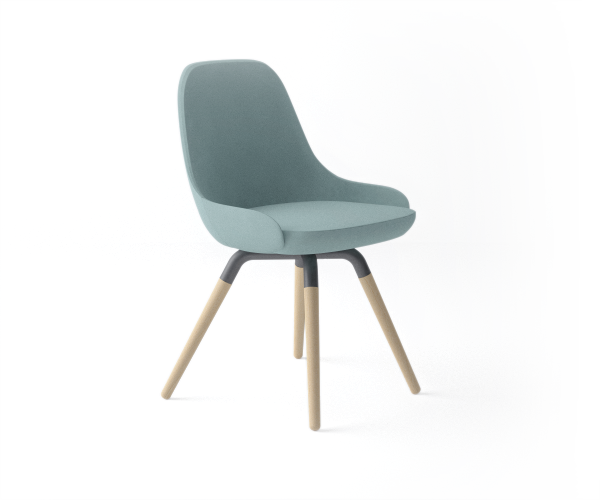 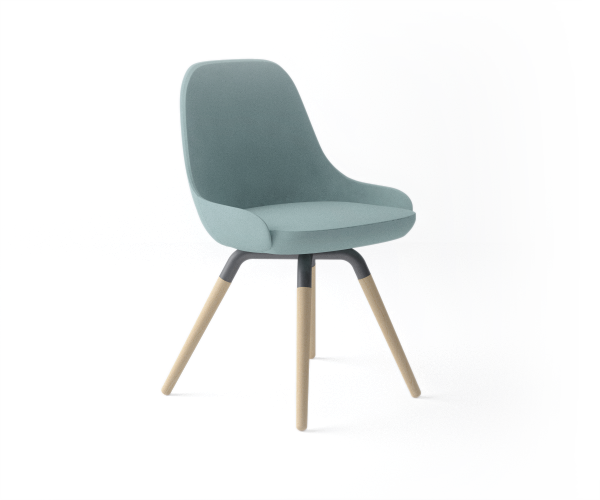 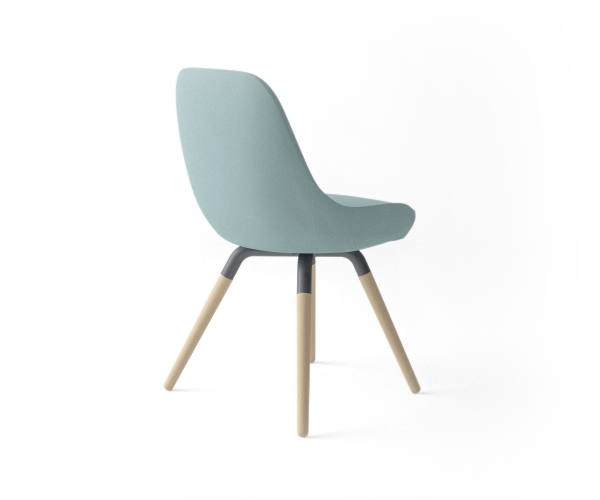 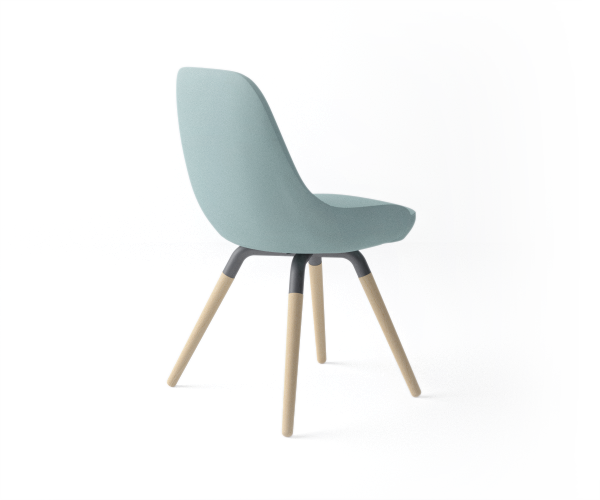 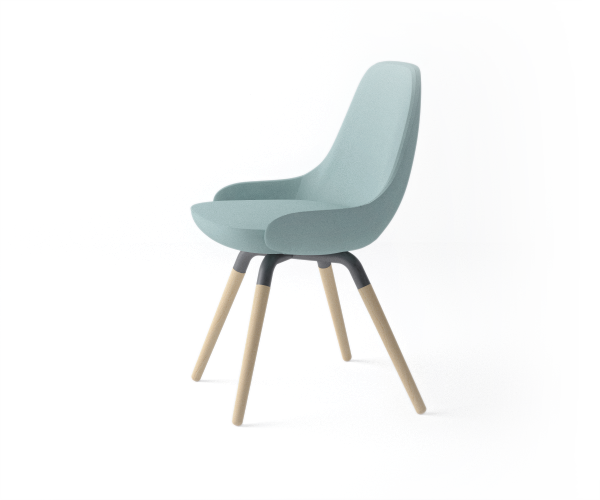 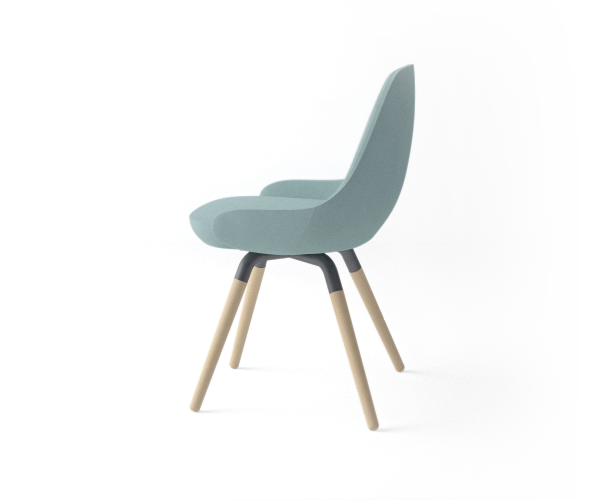 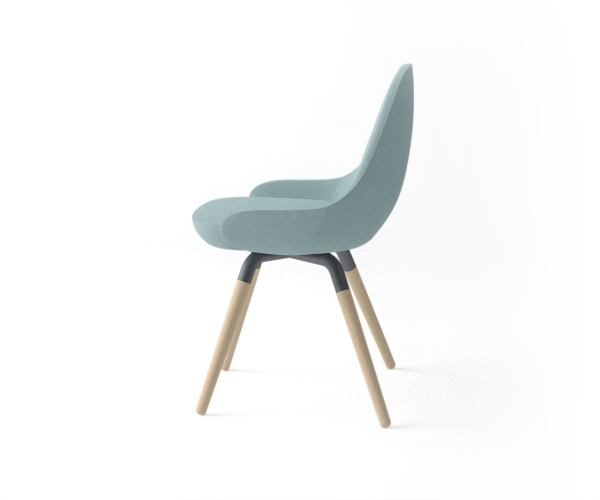 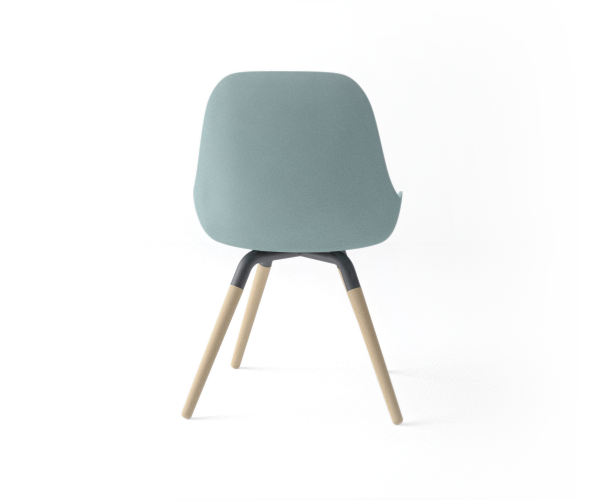 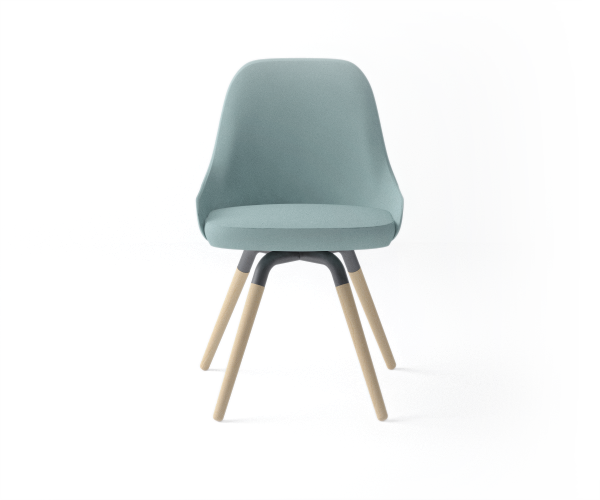 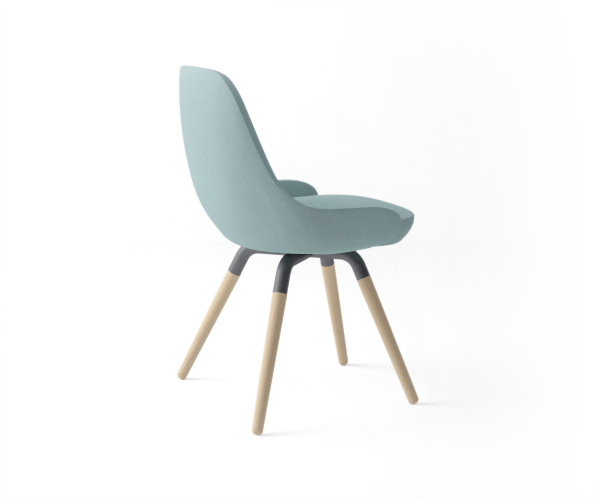 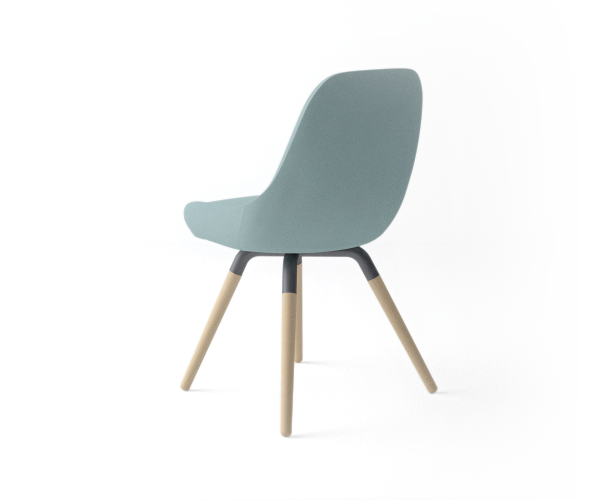 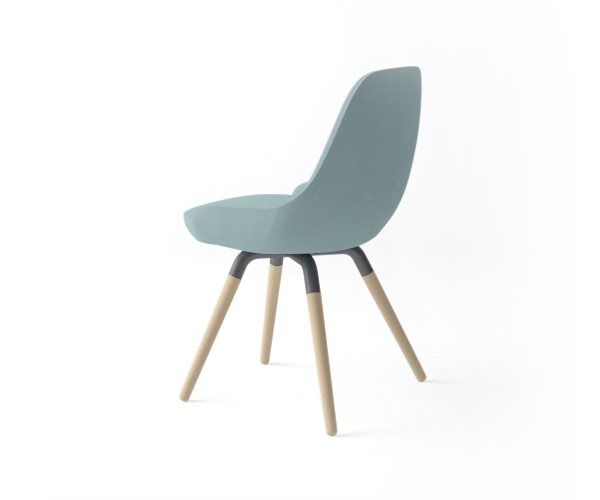 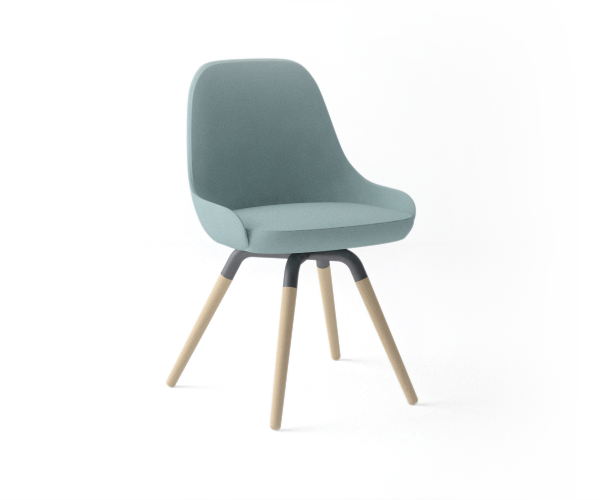 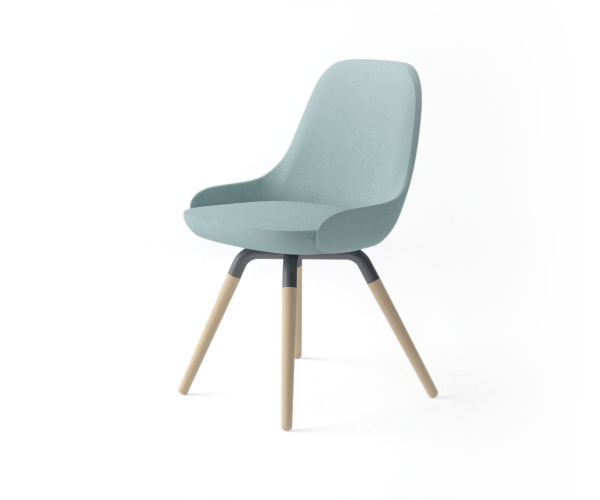 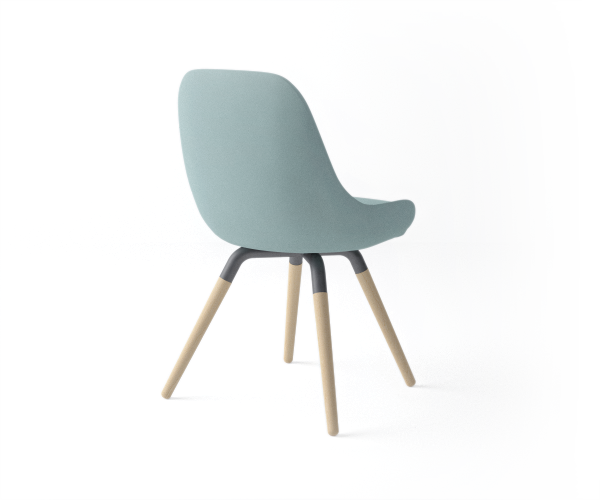 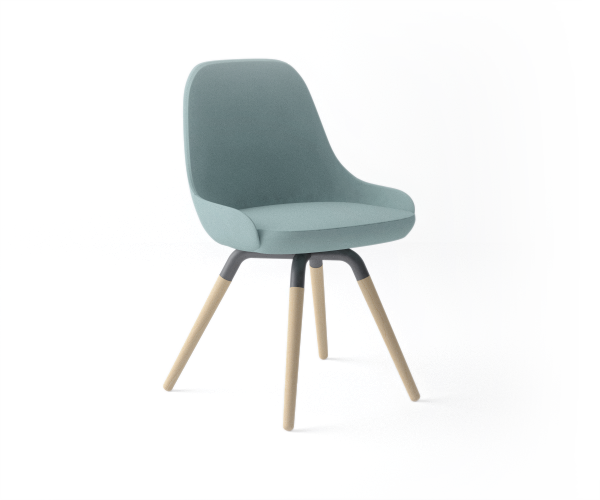 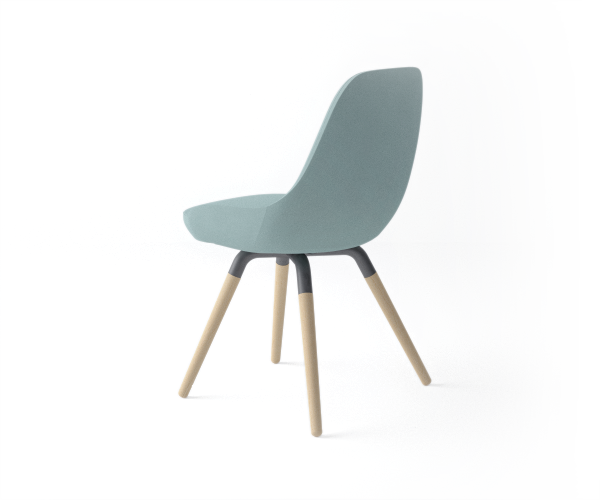 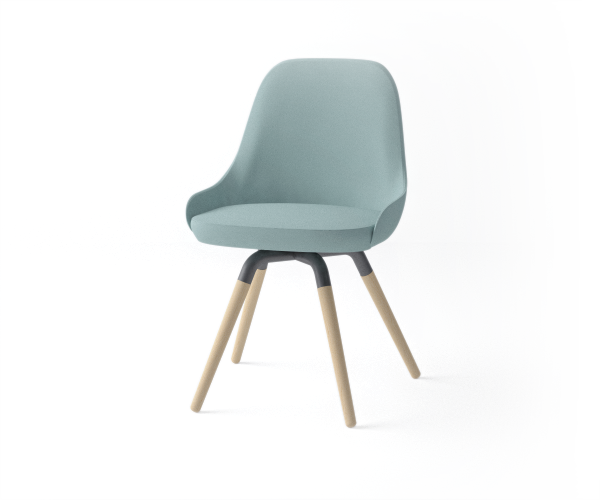 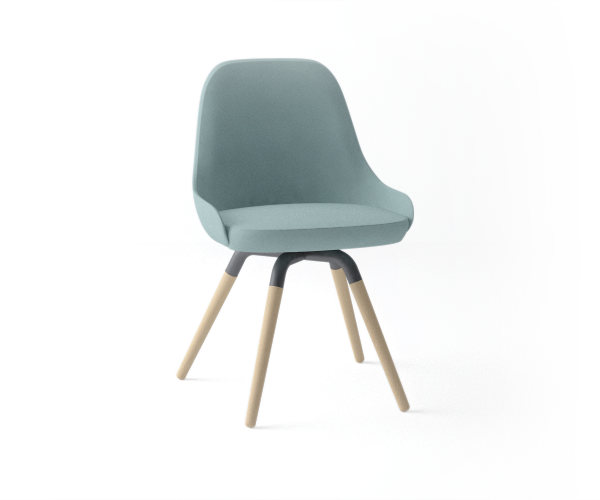 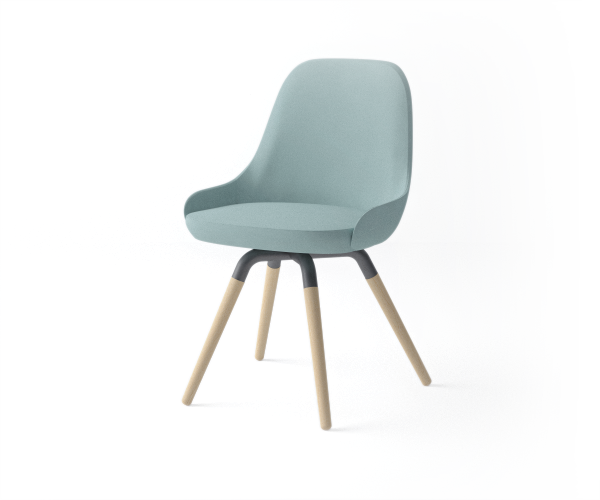 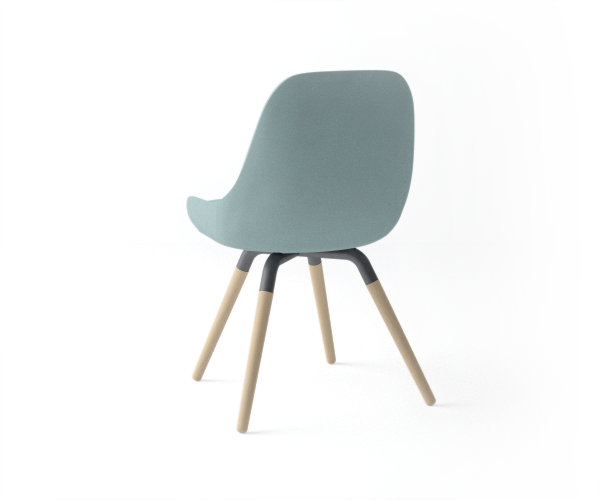 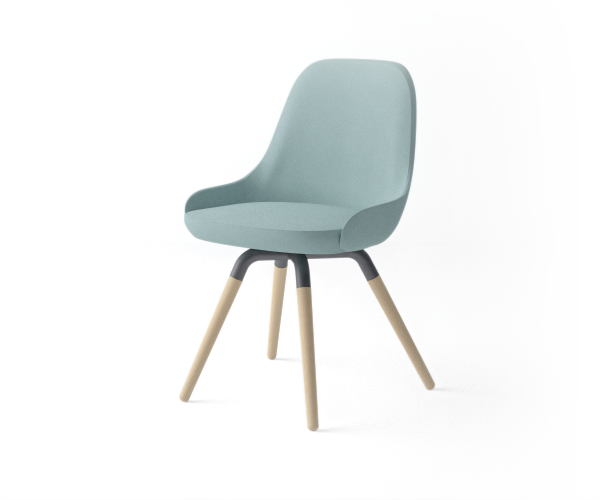 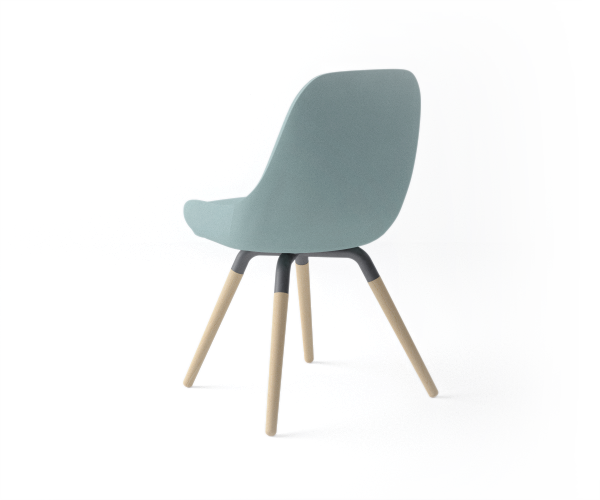 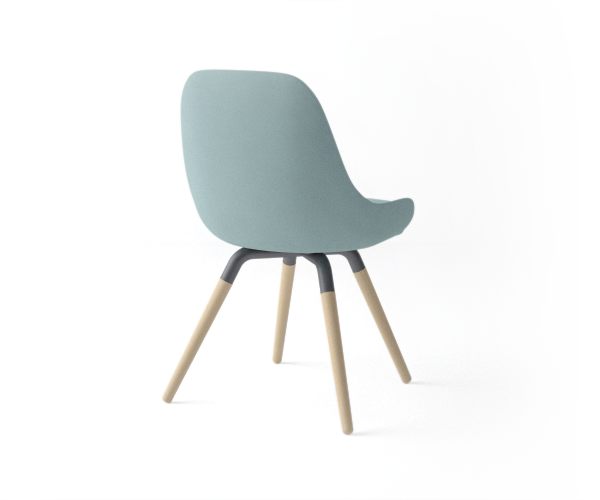 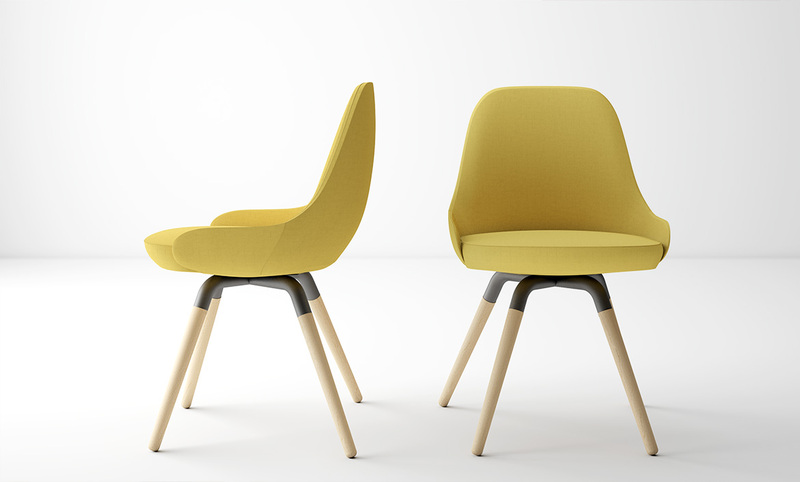 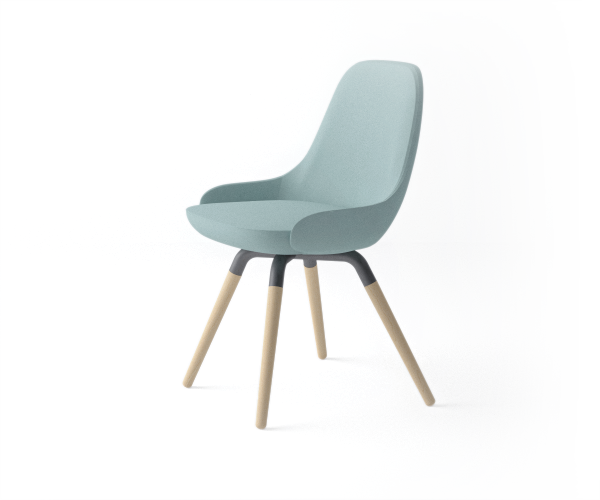 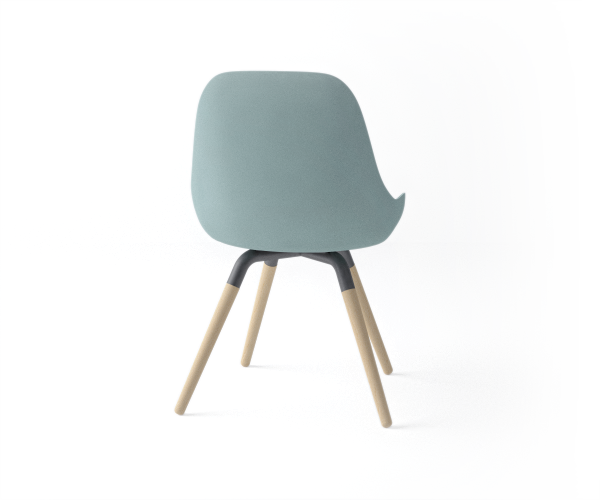 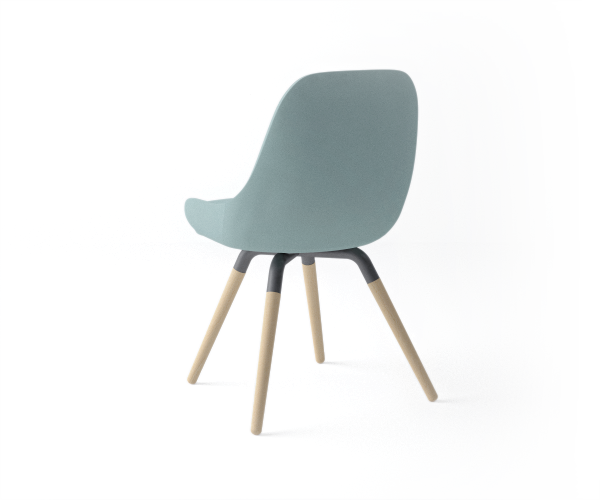 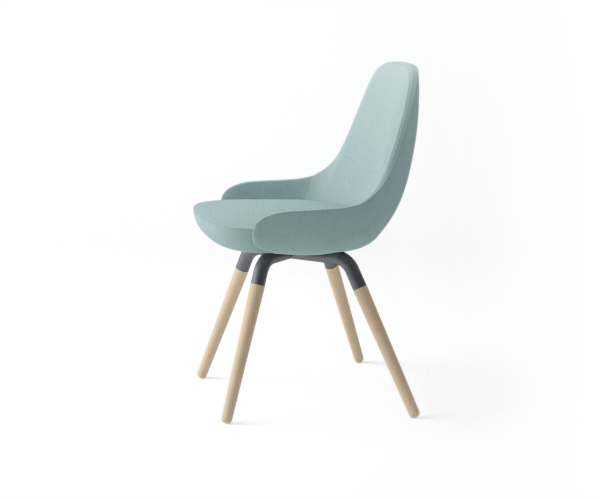 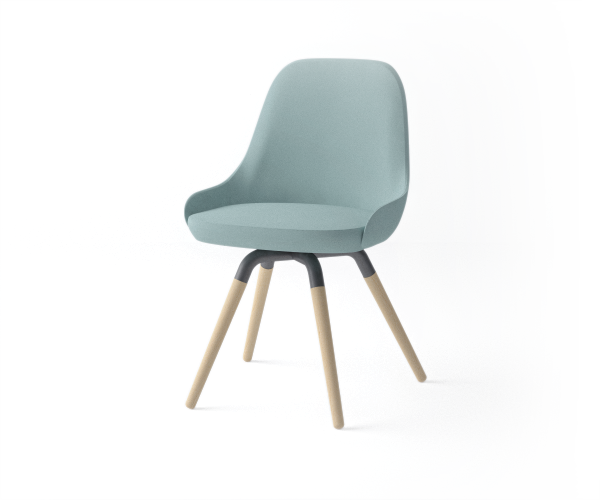 Massive beech legs, with a curved metal union piece and an ergonomic upholstered seat produced in injected poliuretan. 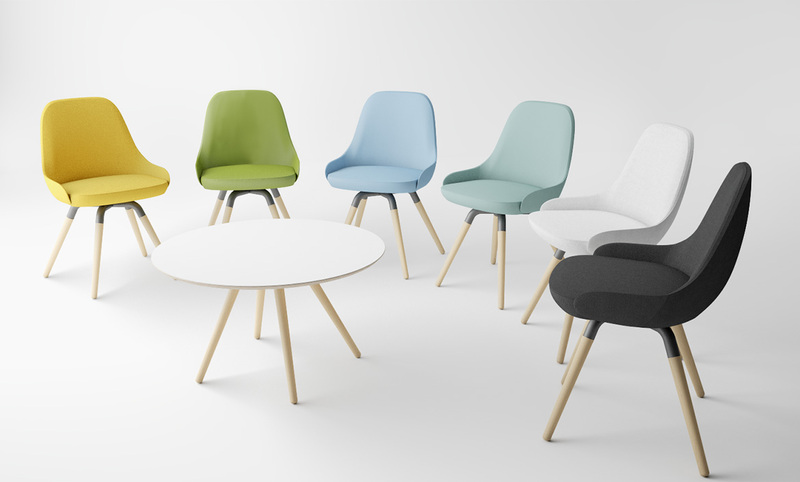 Nuba L is customizable, being possible to choose the colour of legs, the metal union and the seat, with four wide ranges of Camira fabrics.